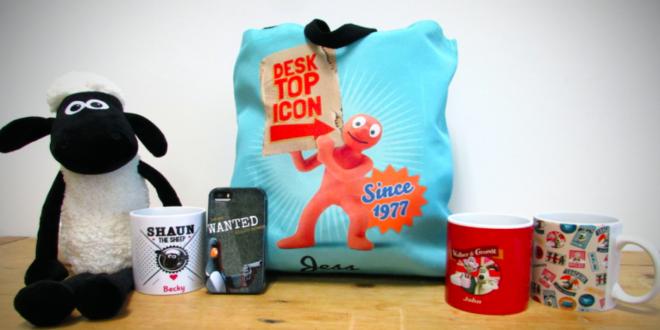 Animation studios Aardman is looking to make customisation an integral part of customers’ shopping experience with the launch of its new print on demand product store. Working alongside licensing firm Watermelon, Aardman by Me was formed, which the studio hopes will act as a ‘one-stop shop’ to meet every fan’s creativity needs. 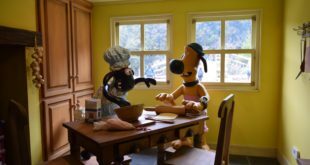 “Aardman by Me is a one-stop shop for our fans to discover exclusive designs featuring our characters on a range of high quality products,” Rob Goodchild, head of licensing at Aardman, told ToyNews. 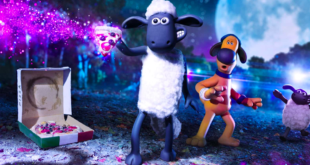 Already boasting a range of products for fans to customise, Aardman is looking to add additional items into the mix including apparel and stationery. Goodchild declared: “The possibilities for the store are endless as we can add products to tie into different trends and themes. With no hidden costs, site users will be able to pay the fixed price that is listed no matter how much personalisation they wish to do. 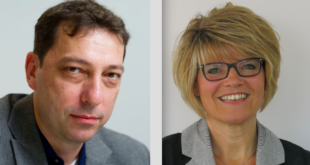 “The personalisation experience provided by Aardman by Me offers a new level of engagement between Aardman and the customer,” continued Goodchild.